Saturday marked the beginning of the Chinese Lunar New Year and we hope the Year of the Rooster will be prosperous and bright for you. The rooster is almost the epitome of fidelity and punctuality so we won't delay our roundup of the week's most-read features. This week, we crowed about houses, made you dream about bubble baths and ways to extend your home. So pour yourself a cup of green tea and start reading. 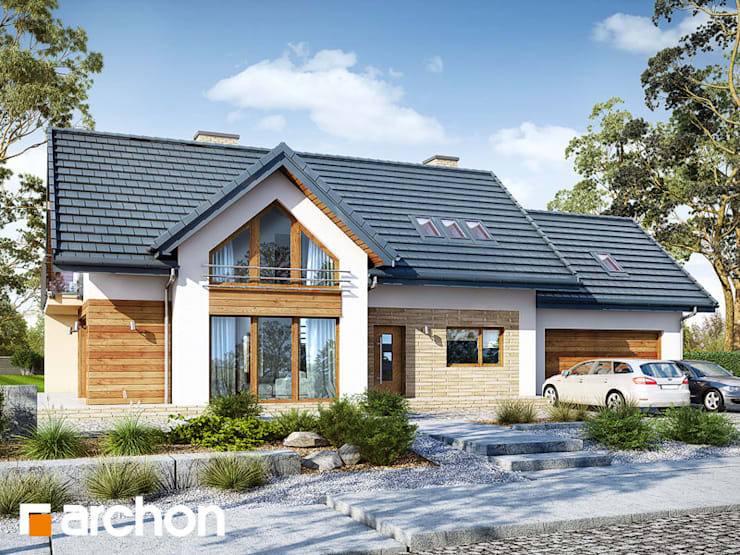 With an adequate area of 1754 square feet at its disposal, this modern and stylish home comprises of two floors, double garage and a very functional layout. The colour palette heavily banks on white, grey and wooden hues for a comfy and inviting appearance both on the outside as well as the inside. Spacious and tastefully merged rooms, glass windows and trendy furniture make for a living experience which is hard to forget. Surrounded by a gorgeously landscaped garden, this residence is truly an achievement for the architects at Archon+ Projekty Domów in Poland. 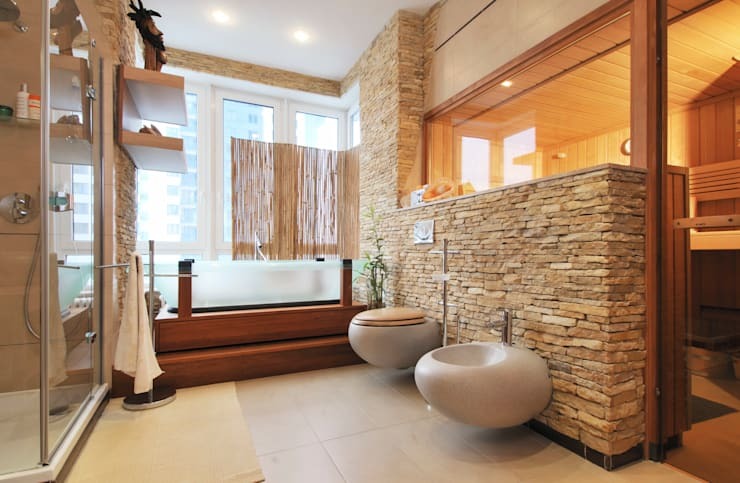 This is why today on homify, we curated 7 fantastic bathrooms that are all equipped with showers. 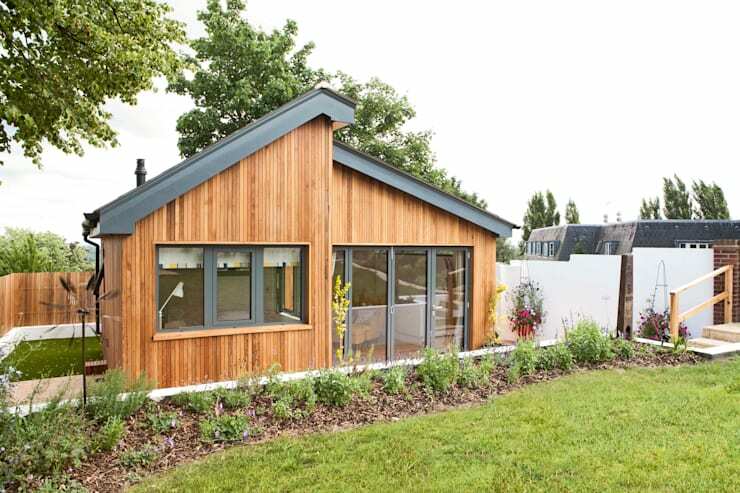 Need some extra space and planning to call in architects or builders to build a home extension for you? Remember that it can turn into a very expensive project, when you have to pay for the contractor, subcontractors and labour. Instead, if you have some space available in your garden or yard, you can build yourself a stylish outhouse, a mortgage helper or a gazebo-style structure inexpensively. To get inspired, take a look at these 12 images and decide which one suits your budget and taste. Today's homify tour transports you to Belgium, where the architects and designers behind Open Architectes present a family home with exemplary consideration for healthy human relationships. 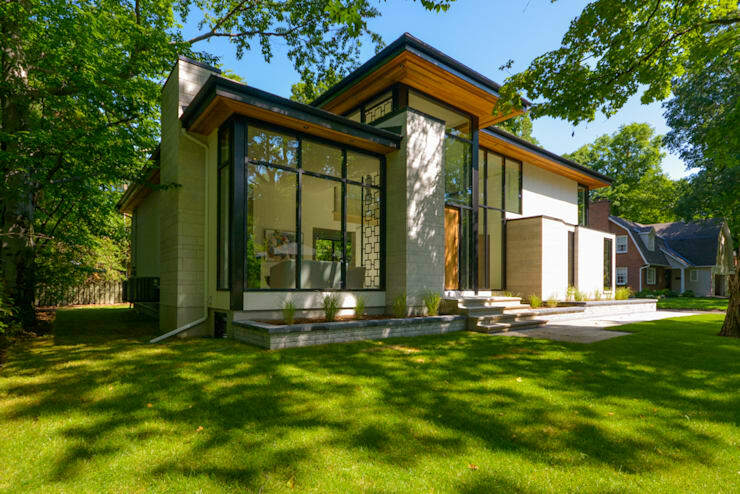 This rural home embraces a scenic forested hillside location with a generous exterior terrace, coupled with an interior with special attention given to health, connection, and well-being.